Happy Wednesday friends! We were so lucky in Charlotte to have gotten some of the most BEAUTIFUL weather last week. I mean we are talking upper 70's and sunshine with no humidity. Gorgeous. But it looks as though our little warm spell was a temporary tease of spring because for the past few days it has been in the 40's and rainy. Yuck. We have had several of those days where you don't want to change out of your sweatpants and leave the couch all day. Some of those "let's watch a movie and eat junk food" kind of days. Here are some of the things we have been watching on Netflix/Hulu/Amazon lately. If you're watching anything good, leave me a comment below so I can check it out! 1. 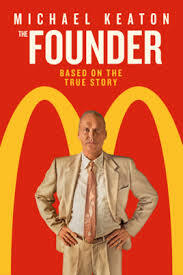 The Founder (Netflix)-- This is the story of how Ray Kroc met the McDonald brothers and started the empire we know today as McDonald's. It was an interesting look at the people behind one of the most famous restaurants in the world, although not the most flattering look at Ray Kroc. This has a score of 82% on Rotten Tomatoes. We really liked it! 2. 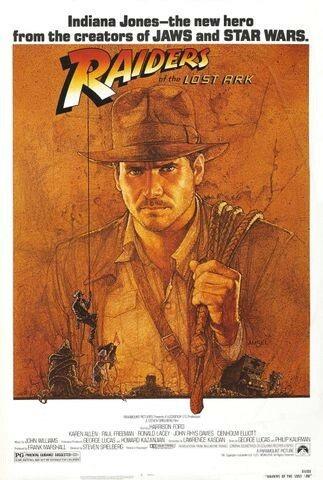 Raiders of the Lost Ark (Netflix)-- If you're in the mood for something more classic/retro, you really can't go wrong with this. I had never seen this movie until recently and absolutely loved it! It's definitely worth giving it a shot. This one has a 95% score on Rotten Tomatoes. 3. 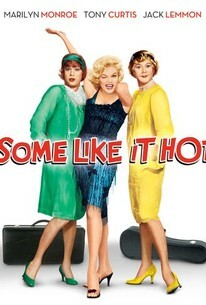 Some Like it Hot (Amazon)-- This is one of my favorite movies of all time! I love classic movies with Marilyn Monroe, Audrey Hepburn and some of the other greats actresses of that era, and this is my favorite of Marilyn's. Jack and Tony witness a crime and need to go into hiding, so they cross dress and join an all female musical group traveling to Florida. It is really sweet and funny if you're in the mood for something classic. If you love Marilyn Monroe/Audrey Hepburn/Grace Kelly/Doris Day as much as I do, this one is a must see. It has a 96% score on Rotten Tomatoes. 4. 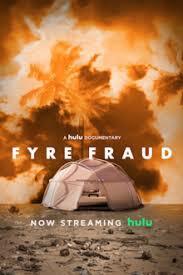 Fyre Fraud (Hulu)-- I talked about this a few weeks ago, but if you have not seen the Hulu Fyre documentary, HOLY. COW. I watched both this one and the Netflix one, and I have to say I thought this one was better. Granted, the first 10-15 minutes are a little slow, but once you get past that and they start actually interviewing Billy McFarland and grilling him about all his bad choices, it gets REAL good, REAL quick. This one got a 76% on Rotten Tomatoes, while the Netflix version got a 91%. Maybe some of the people who scored it didn't make it through the first 15 minutes? Devin thinks we liked this one more because we watched it first and the information felt redundant when we watched the Netflix one. You really can't go wrong with either. 5. Made for More (Amazon Prime). 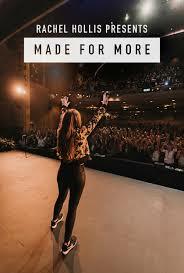 If you are a Rachel Hollis fan but couldn't make it to see this in theaters, they have put it on Amazon Prime (yay!). I love Rachel's book, Girl Wash Your Face and love listening to her podcasts Rise and Rise Together, so this seemed like an obvious fit to me. It is about the personal growth conference she leads and was a very inspiring way to spend an afternoon while Lily napped. 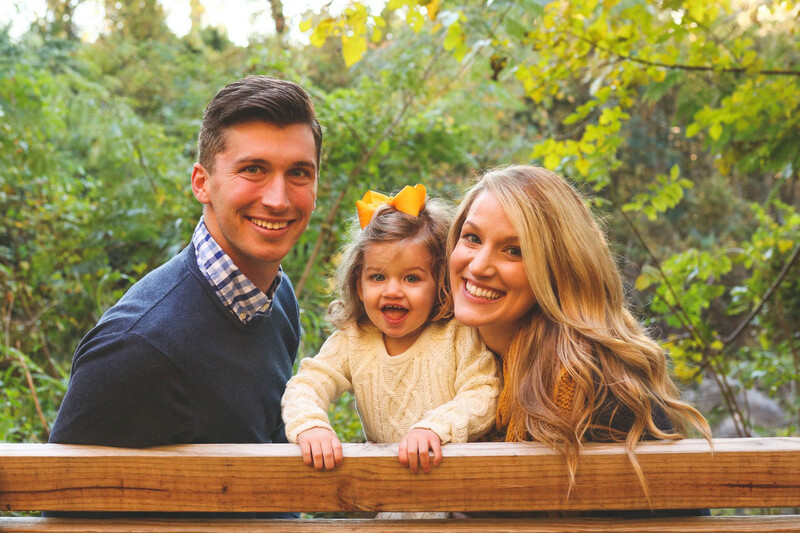 This one wasn't available on Rotten Tomatoes but if you're a Rachel Hollis fan, I think you'll like it. I hope you are all staying dry and warm wherever you are! Hopefully all snuggled up with a blanket and a cup of hot chocolate/coffee/tea. Remember, if there are any other good ones you've watched recently, leave a comment below!